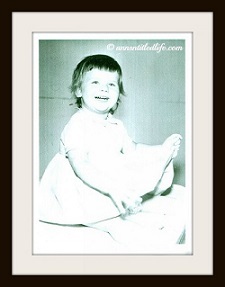 I love to garden and want to share my gardening tips, gardening advice, and garden know-how with you! Gardening topics include easy gardening ideas for beginners, gardening ideas for longtime gardeners, how to grow plants, how to grow flowers, how to grow herbs, vegetable gardening, how to fix gardening problems, advice on gardening tools and gardening supplies, and more! Tending your own garden is fun. Not only that, it also allows you to get a free supply of vegetables and fruits. It allows you to get fresh air and sunshine, exercise, and relaxation, as well as the reward of the harvest. 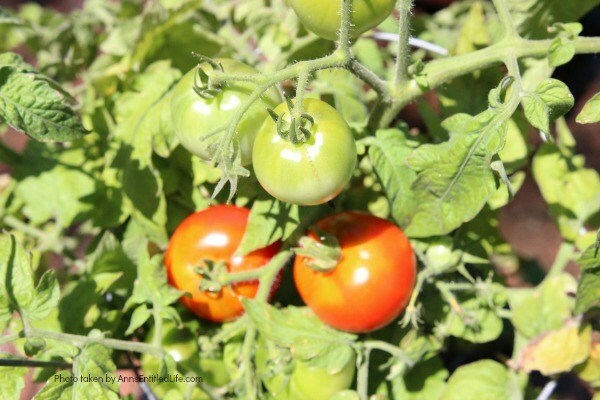 One of the most popular plants for beginners and experts alike is the tomato plant. Every garden needs at least one tomato plant. Nothing is better than harvesting your own sweet, juicy, and huge tomato. You can eat it alone or use it as an ingredient in your favorite dish. 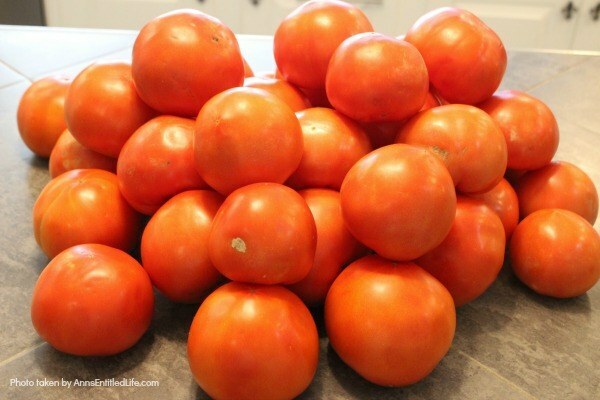 To ensure you grow the best tomatoes when it comes to size and taste, you need to nourish it from the very beginning. Adding these seven things straight into the tomato planting hole helps to give your tomatoes a great head start towards a bountiful harvest. Not only will you give the plant the right amount of nutrients and fertilizer, you are also increasing the chances that your plant will be strong enough to fight off the pests and diseases that might come its way. What to put in the hole when planting tomatoes? That is a fairly common question gardening newbies (and old-timers) ask. 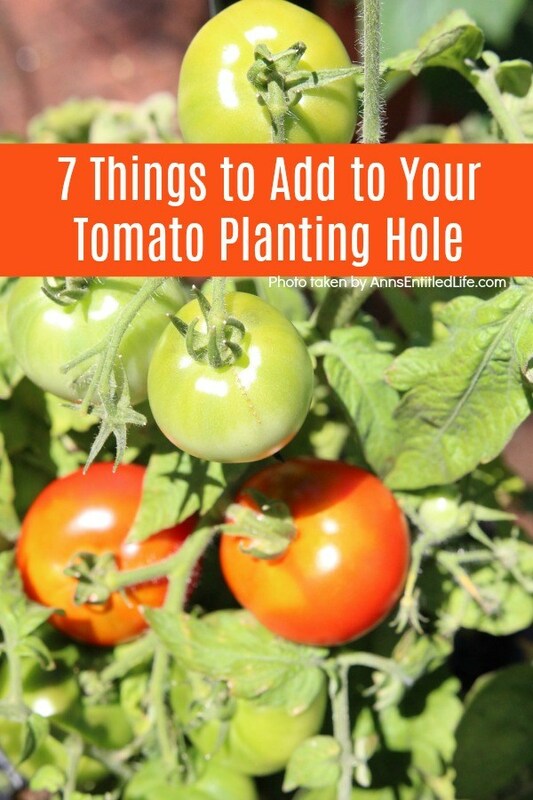 Some people call them tomato hole planting recipes! You can use this recipe in the ground or in a container – realizing that the fish heads in the container may not be the best idea (critters can dig them up). Here are the 7 things that you should add to your tomato planting hole to give it a healthy beginning! Aspirin boosts the plant’s immunity, keeping it away from diseases, thus increasing its yield. You can drop one crushed Aspirin tablet in the hole, or you can also dissolve it in a spray bottle and spray directly on the tomato plants. Baking soda is one of the all-time favorite gardening hacks, even if you’re growing your tomato plants in pots and containers. To get sweeter fruits, sprinkle baking soda in the hole as well as at the base of the plant. The soil will fully absorb this material and use it to lower the fruits’ acidity levels, resulting in sweeter produce. Bone meal is a source of phosphorus and calcium. It aids in maintaining a good root system and production of quality tomatoes. Just add a cup full of bone meal into the hole when planting. Coffee grounds put nitrogen into your soil and do not have to be composted before you can add them to your tomato hole. Eggshells boost the soil’s calcium content, one of the key components that a plant needs to continue to grow. It helps in preventing blossom end rot, a common tomato malady. To prepare your eggshells, first, cover the empty shells with water in a pan and boil them for 5 minutes to sanitize them. Then crush them by hand or in a blender, then they are ready for use in the garden. Before you plant your tomatoes, make sure to scatter some crushed eggshells in the hole and around the garden plot or container. Or give your eggshells a whirl in your mini food processor to make eggshell powder to sprinkle. Ask your friends and family to save their eggshells. Remember, clean eggshells will not smell, and you don’t care if they break while being saved. Note: if you do end up with bloosom rot this works. A lot of tomato plants suffer and die from a magnesium deficiency, especially in the process of bearing fruits. Organic gardeners love to use Epsom salt as the magnesium helps strengthen cell walls and improves plants’ uptake of nitrogen, phosphorus, and sulfur. Add one to two teaspoons of Epsom salt before you transplant the seedling in the tomato planting hole. Cover the area with a layer of soil and ensure that the roots are not directly touching the salt. Fish heads are used by farmers and pro gardeners as natural fertilizers for their plants. This “natural waste” releases potassium, nitrogen, phosphorous, and calcium into the soil. The only issue with using fish heads is that critters tend to dig them up. To prevent this problem, bury the fish head deeply in the ground. You can drop it in whole, or you can also grind up the head and mix it with water and milk to create a supercharged solution. 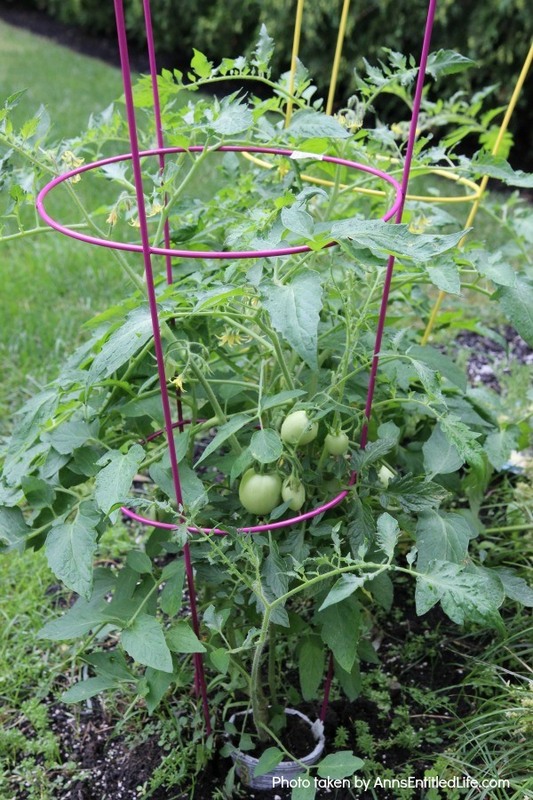 Mix with soil or compost and then place your tomato plant into the hole. Bury your tomato plants deep, the hairs you see on the stem will grow into roots once buried, so the deeper you bury them, the better the root system. 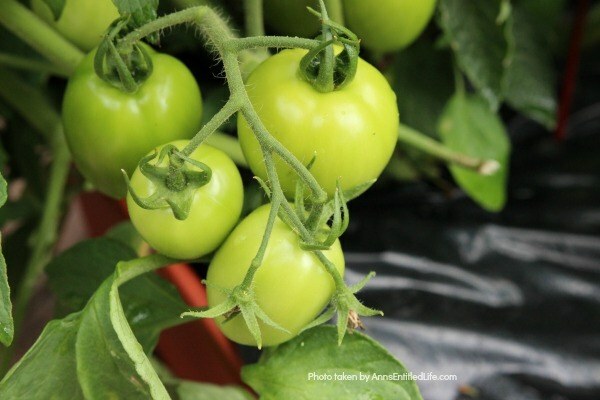 By adding these seven things into your tomato planting hole, you are increasing the chances of getting the best tomatoes in terms of size and quality. You can feel good knowing you gave you tomatoes the best head start and you will see them flourish as they grow and you tend them. 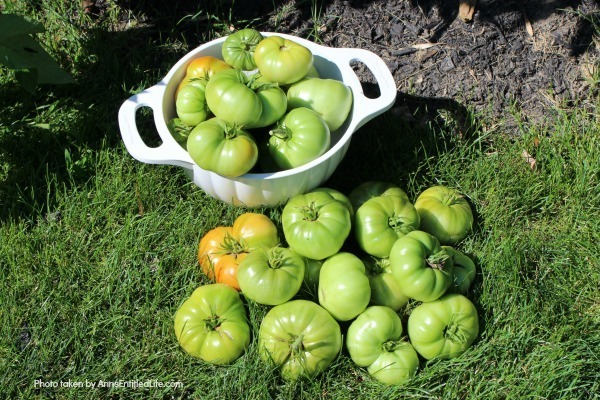 • 10 Common Household Items to Use as Garden Fertilizers – These 10 common household items to use as garden fertilizer will add needed nutrients to your soil for pennies (or less). Turn your household wastes, simple kitchen products, and excess leaves into nutrient rich soil. These common household products make great additives to your soil and help to produce some amazing flowers and vegetables in your home garden. 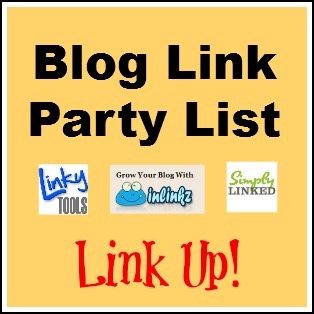 • The Most Common Garden Failures and How to Avoid Them – Identifying common causes for most garden failures. These simple solutions will help avoid the reasons most gardens fail, and offer corrective measures so your garden will thrive! • How to Create the Perfect Vegetable Garden on a Patio – When you think of a garden, usually you think of a yard with lush green area, shrubs, grass, and maybe a few flowers. However, sometimes you just don’t have that space to plant all the crops of your dreams. But, every green thumb needs a small sanctuary. If you want to create your little garden on your patio, here are some tips to help you make it a reality! If you want a beautiful addition to your plant collection, then adding bromeliads to your garden is a must. These plants are colorful and give an attractive and tropical feel to your outdoor garden. They add an exotic look to any room indoors when grown inside your home. These plants bring gorgeous colors and an interesting texture indoors or outside; a true gardening winner! Bromeliads are easy to grow but compared with an average house plant, they require a bit of special care. 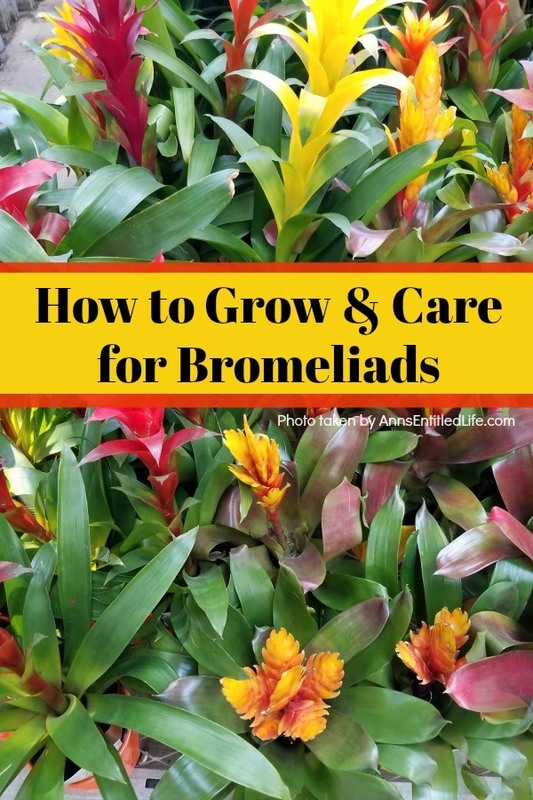 Bromeliad plant care and growth; how to grow and care for Bromeliads! 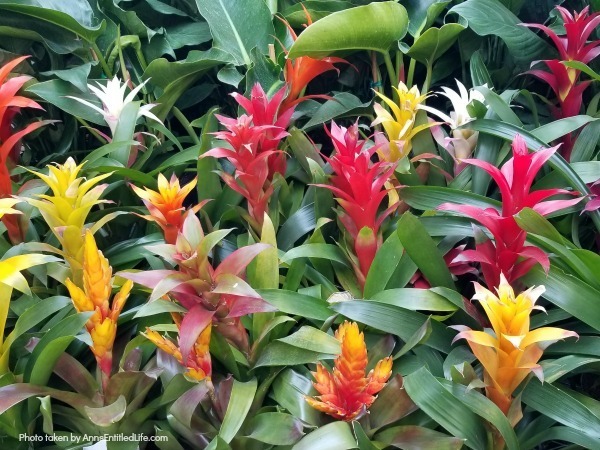 Learn how to take care of your bromeliad plant and how to maintain a long lasting collection of bromeliad plants with fairly low maintenance using the tips in this post. These plants grow under the canopies of other plants in their natural habitat where they can get limited bright, but direct light. Even under lower light conditions, it can still flower. Like other indoor plants, a bromeliad plant needs bright light. However, it does not like prolonged periods of light from the direct, heat of the sun. 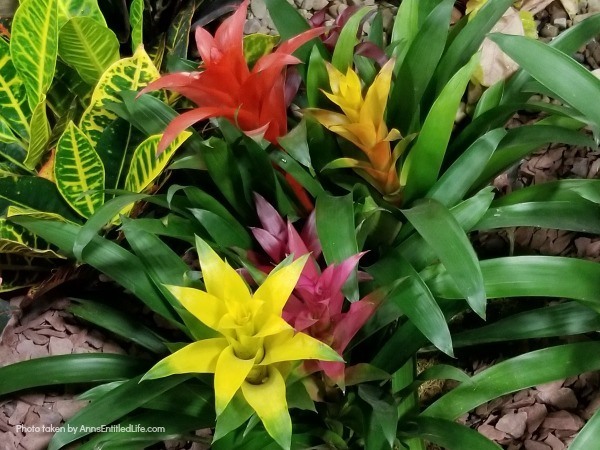 You can purchase Bromeliads at most garden centers, Home Depot, Lowes, or online at Amazon! 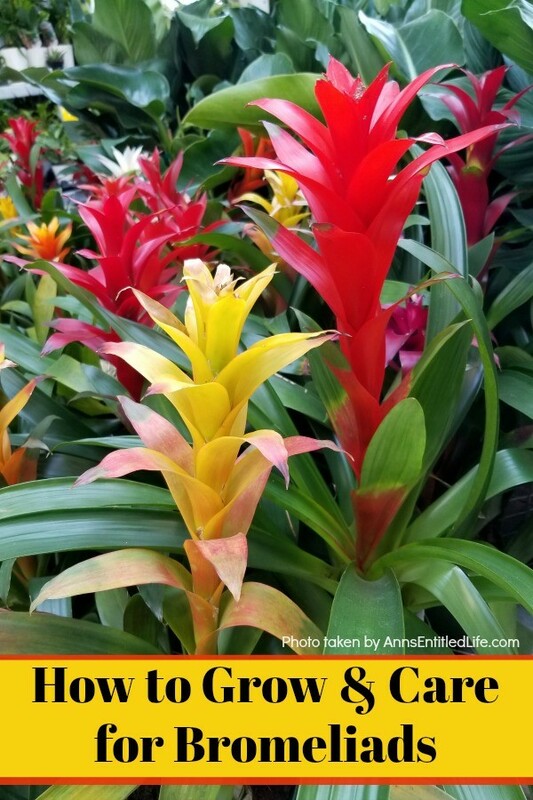 Bromeliads come in a variety of colors so they are easy to incorporate in any landscape, or in indoor decorating décor color scheme. What Does a Bromeliad Need to Grow? 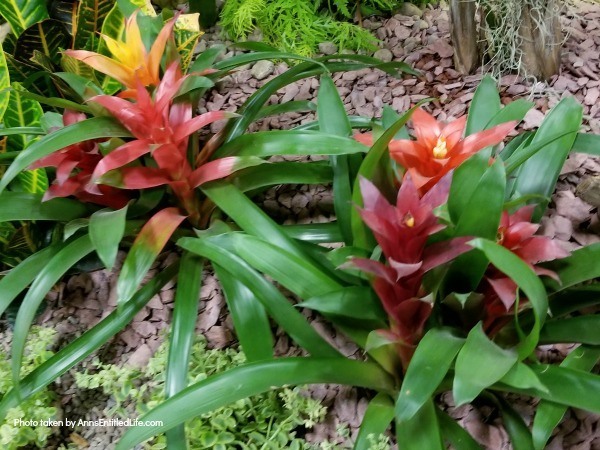 Keeping a Bromeliad plant in your garden or indoors is not complicated. Just like any other plants, it requires basic needs: water, appropriate temperatures, light, and soil. Bromeliads are tolerant of drought conditions. 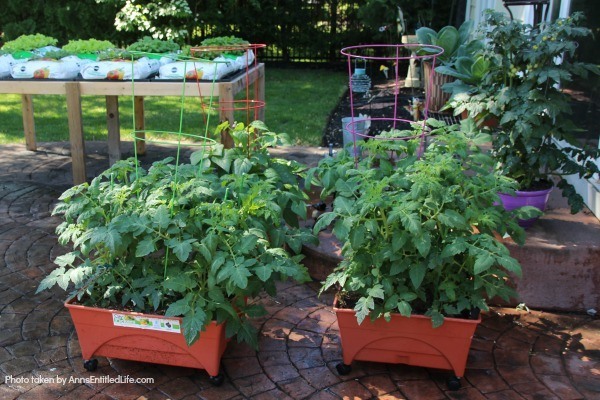 When you are keeping them inside, it is not necessary to overfill the planter with water. Bromeliads have a “tank” in the center of the plant that looks a bit like a cup. The tank takes in all the water. Be sure to water the plant through the tank to be sure it gets what it needs. When watering your Bromeliad, flush the tank often to remove any built-in salts. It’s enough to water these plants weekly during the summer and growing season with reduced watering during the winter months. Never water your Bromeliad with any metal containers, they are sensitive to metals, especially copper, so just be aware of that when caring for your Bromeliad. If you are growing your plant outside of soil in a log or on a rock, you can use a spray bottle and mist the plant in place of watering with a hose or watering can. Bromeliads can tolerate a wide range of temperature. They can grow outdoors during the winter months or during the hot summer days. However, since these plants are native to the tropics and subtropics, humidity is important. If your home or the place where you are keeping the plants is dry, try and mist them at least once a week. You may also grow them over a tray filled with pebbles and water to increase the humidity. Like the temperature, bromeliads are not sensitive when it comes to lighting. These plants can grow great even in low lights. However, keep in mind that direct sunlight can actually burn the leaves. But, keeping the plants indoors everyday without any sunlight can wilt and dry the mother flower. Place the bromeliad plant in a spot where it can get at least medium to bright light. If you don’t have enough bright light in any areas of your house, you can use a small grow light as substitute. These indoor plants love rich and organic matter in their soil so having an excellent drainage is a must. Make sure the growing medium is loose and not compacted so that the soil drains well. When creating a mixture, you can try a 2/3 peat-based soil mix and 1/3 sand. These plants can also grow in logs. If you want to make your own potting mix, you can also mix a fast draining soilless mix with bark, moss, perlite, and other organic materials. You might be surprised to hear that bromeliads do not need much fertilizer to feed them properly. During the growing season, you can use a liquid fertilizer with at one half its normal strength. You also have an option to use a slow-release pellet fertilizer and water. A single pellet might last the whole season. It can also be mixed into the soil compost. In a natural growth cycle, a mature bromeliad will start sending up a flower spike, including tiny insignificant flowers with bracts. These bracts are long lasting surviving for several months. Once the flower dies, the plant dies along with it, too. But, before it starts to completely decline, the mother plant will send out one or more smaller “pups” or offshoots at the plant’s base. These pups can be cut off with sterile gardening shears and you can pot them individually. 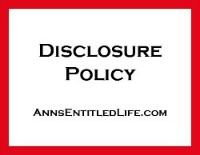 Be sure to cut as close to the the mother plant as possible without harming the mother plant. Sometimes there is a shielding leaf in the way and you can peel that back to get closer to the base of the pup to get a good clipping. When transplanting your pups be careful not to bury them deep within the soil, use supports to hold them in place until their root system has become strong enough to hold itself up. The pups require bright, indirect sunlight but, less light than a full grown Bromeliad requires. You’ll also need to pay close attention to watering your pups as they require more water but, not over watering that can lead to root rot causing your newly born pup to die. You do not need to consistently prune your bromeliad. The dry or dead leaves can be cut off anytime. Once the mother plant dies back, you can start pruning it and leave the pups to grow. You can also remove the pups from the main plant and pot them individually when ready. 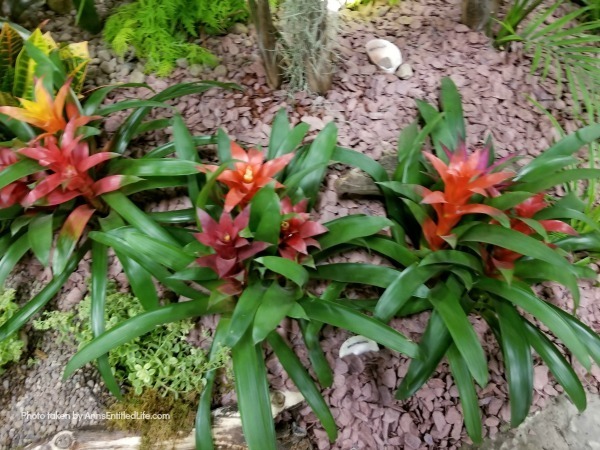 What Are The Common Problems In Taking Care Of Bromeliads? A Bromeliad’s root system is not deep or large, so a 4″ – 6″ pot is sufficient for growing these plants in containers. If you plant them in containers that are too large, you run the risk of root rot because the soil will hold too much water. Once the bract’s color starts to fade or turn brown, it means that the plant is done blooming and has begun to die. Do not panic as this is a normal life cycle for a Bromeliad. Once the plant starts dying, there is nothing you can do to save it. But, before you throw away the whole plant, check the base to see if there are any pups growing. The small, hair-like blossoms that are growing out of the flower is the flower itself. A lot of flowers are tiny and may look insignificant — others may even look weird once they start to grow. But, you should not be alarmed. Are There Any Pests I Should Keep An Eye On? These plants don’t usually have problems with bugs. But, during your plant care routine, keep an eye on mealybugs or houseplant scales. If you spot any bugs, an effective way to get rid of them is by using neem oil. 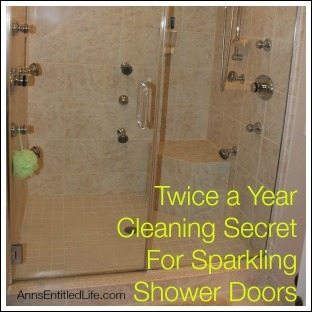 Mix 2 teaspoons of organic neem oil with 2 teaspoons of mild liquid soap and 1 quart water. Spray the solution on your plants as needed. Organic insecticidal soap or horticultural oil should work too. You can also use a cotton swab dipped in rubbing alcohol to remove any pests from the plants. Keep in mind to stay away from any chemical pesticides to kill any pests as these solutions can build up a resistance in the plant. 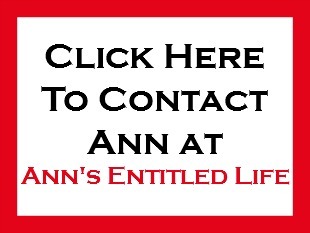 They can make the pest problems worse and can damage the plant in the long run. If you are thinking of keeping a Bromeliad, give it a try! These plants may look hard to grow and take care of but, once you start getting the hang of it, they can be pretty easy. Plus, remember they are gorgeous additions to any garden indoors or out. 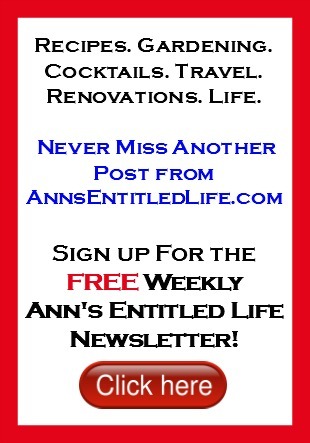 • Impatiens Flowers: Tips for Growing Impatiens – Impatiens are the perfect plant for those limited on space, sun, and time. They are one of the most forgiving plants you can grow, and can quickly add a pop to color to even the smallest of growing spaces. If you are curious about growing impatiens, look below at some helpful growing tips. You will find that these tips for growing impatiens can help you achieve the yard of your dreams! 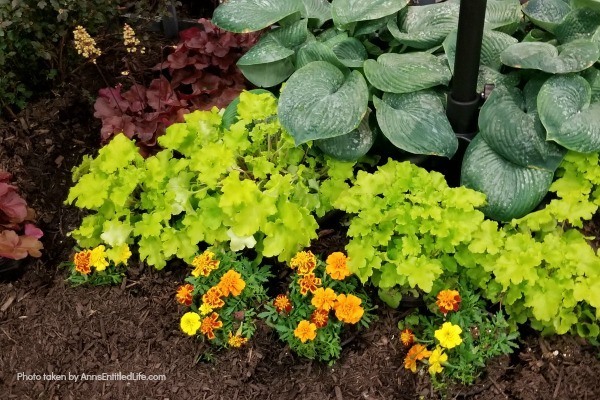 • Why Your Garden Needs Nasturtiums – Check out the many benefits on why your garden and containers can benefit from planting and growing nasturtiums this gardening season! • 10 Tips for Growing Daylilies – If you are a gardener on a budget, daylilies are one of the best plants you can grow. A small investment in daylilies will give you blooms for many years to come, and these quick growing plants can fill your yard up fast. Daylilies are fairly simple to grow too. Look below at some helpful tips for growing daylilies, and see why this is a plant you should add to your yard this year! 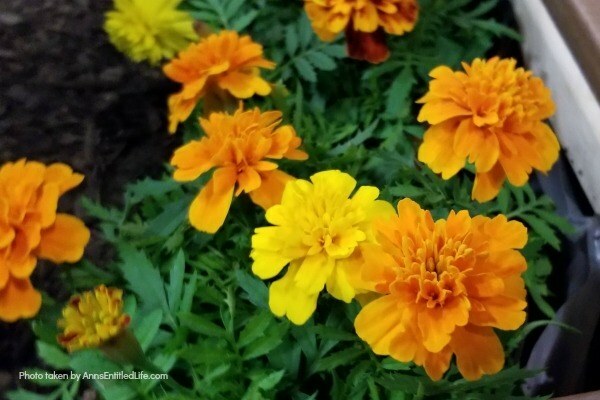 Growing marigolds offers all sorts of benefits to you and your garden, so they should be considered when planning your yearly landscape. 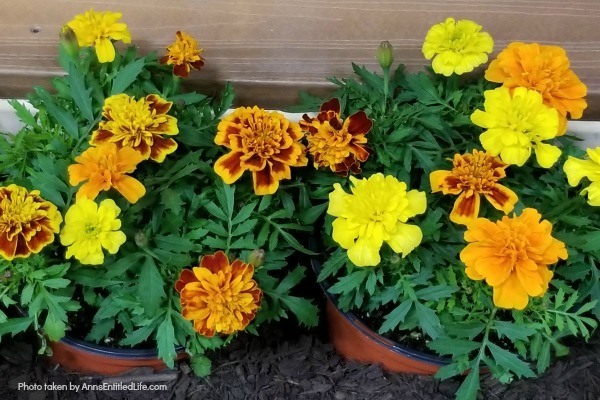 Look below at the 7 reasons you should grow marigolds this year and see why these colorful flowers are a must have for any yard. 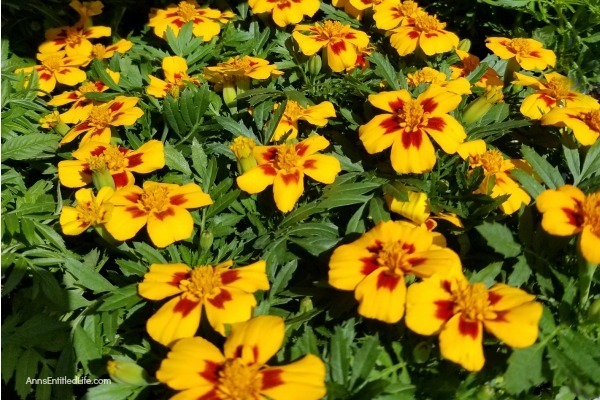 Marigolds seem to have lost their popularity over the last few years, but the truth is these colorful little blooms are just as important now as they were ever. I want you to consider why you may want to add these colorful little flowers back into your landscape (or plant container!) rotation. There are many different types of Marigolds. 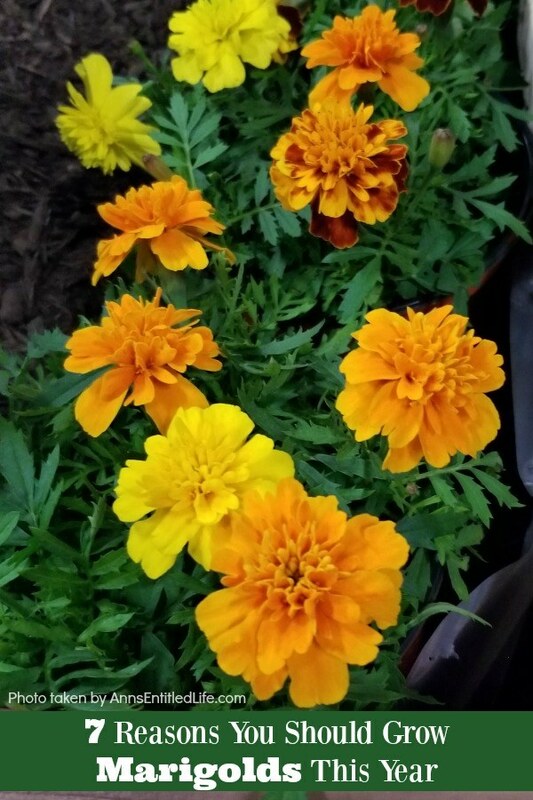 Some marigolds have flat head flowers, some look like pompom balls – there are colors ranging from yellow to orange to red to white; there is a marigold variety that is just right for you and your gardening needs! Planting marigolds around your garden border is said to keep rabbits out. Plant a few extra marigolds around any plants rabbits might be prone to sniffing out, such as lettuce, and see if the plants help create a barrier. While marigolds repel rabbits, their bright colors and sweet scent attracts bumble bees. Because bees are important pollinators, giving them flowers such as marigolds helps keep them full and energized. Another important pollinator that marigolds attract are butterflies. They will be attracted to the bright colors and perhaps try to stop and take a sip. Add marigolds to your yard to attract butterflies, which are always fun to watch in action. 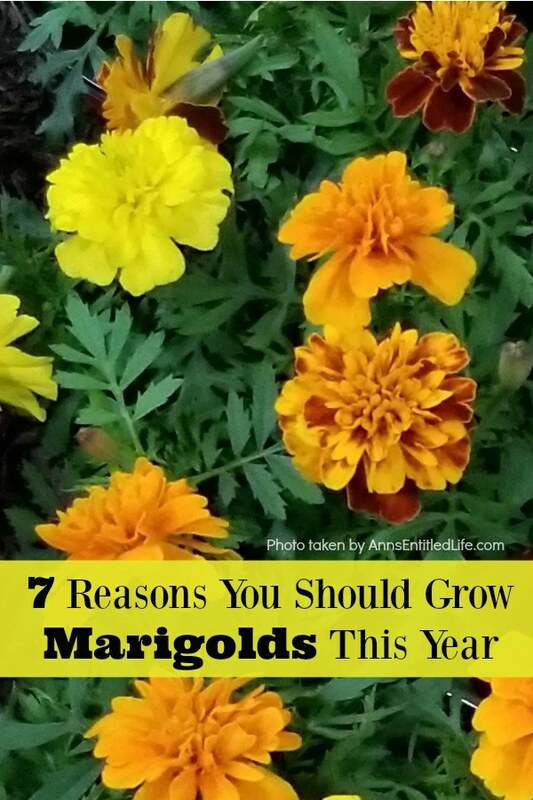 You can buy marigolds for just a few cents per seedling, making them an inexpensive plant to grow. You can typically get an entire flat for around $10, so you really get some bang for your buck. If you like a bargain, marigolds are the way to go. Once you plant the marigolds in well draining, nutrient rich soil, they are pretty easy to grow. They like weekly waterings and the occasional sip of liquid plant food. Otherwise, just give them lots of sun and they will be happy. If you take care to remove dead foliage and blooms, these beauties will continue to grow and put on a show all season. Removing the dead blooms is key, so as long as you do that you shouldn’t have any issues with regrowth. 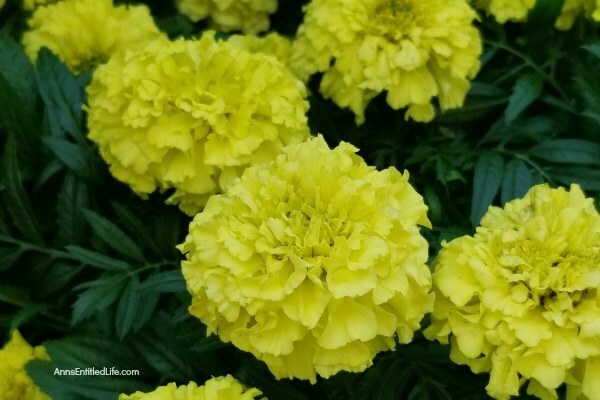 Check on your marigolds every few days and see if any blooms need to be removed. That way you can ensure new growth takes place. Did you know you can eat marigolds? They can be added to salads and are adored for their spicy flavor. If you enjoy cooking with flowers, marigolds are a great way to add to your arsenal. It seems as though colors and varieties vary in taste, so you may need to try a few different flowers until you find a flavor that you like. In general, they offer a peppery flavor and one that is quite strong. You can dry marigolds for later culinary use too! As you can see there are many reasons to grow marigolds. If you are questioning why you should include marigolds in your garden or containers this year, this these benefits sound be considered! Marigolds offer a lot of benefits!